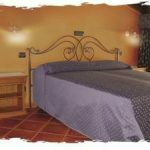 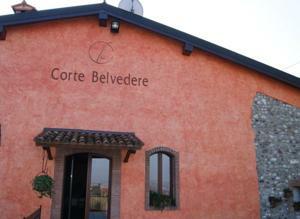 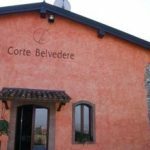 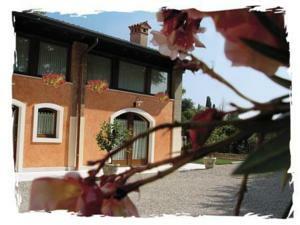 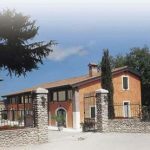 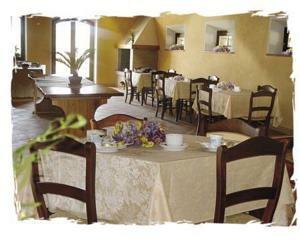 The holiday farm CORTE BELVEDERE is located in the heart of an extremely verdant area, on the hills of Custoza (Verona). 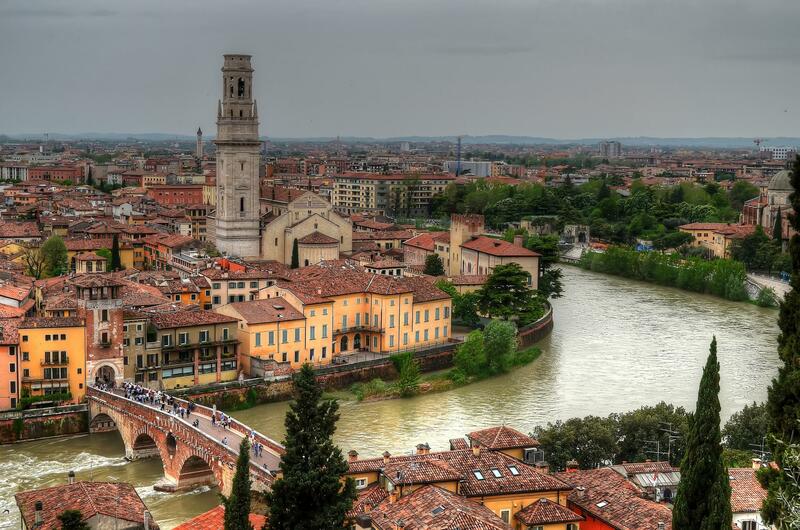 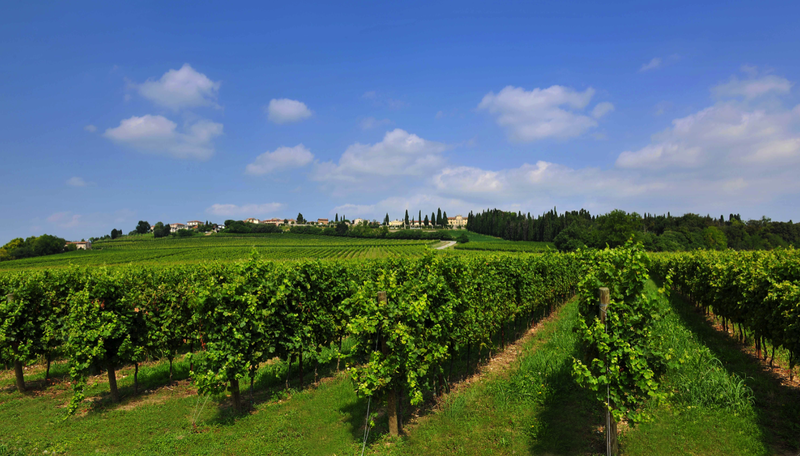 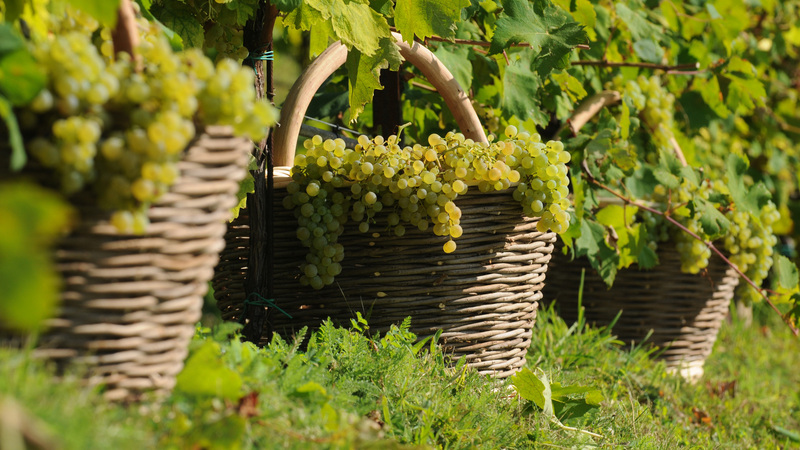 This area is renowned for the production of the quality wine Custoza. 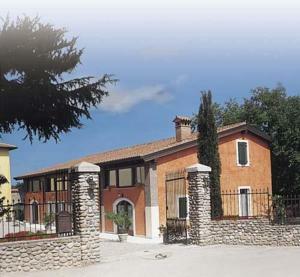 The farm owes its name to its superb location and its beautiful landscape. 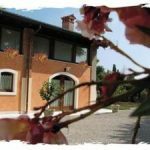 From the fully restored cottage, you can admire fields planted with vineyard and contemplate the landscape as far as Lake Garda. 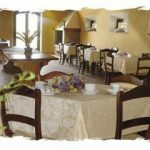 For the sport-lovers there are naturalistic routes that could be followed on foot as well as by mountain bike and, for those who love good food, there are “trattorie” and restaurants where they could savour the local dishes. 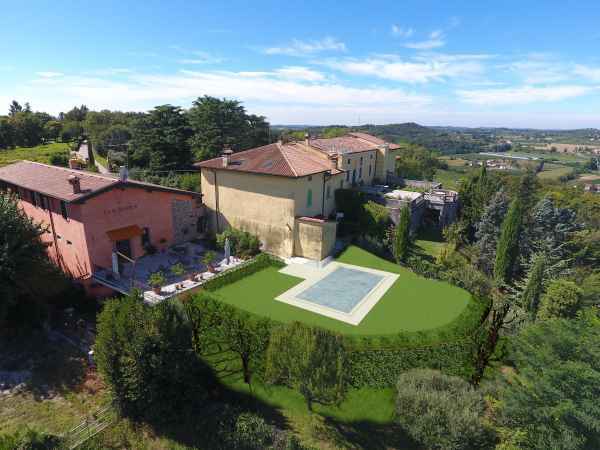 COMING IN SUMMER 2019: THE POOL! 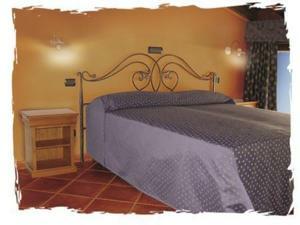 FREE WIFI AVAILABLE THROUGHOUT THE PROPERTY!